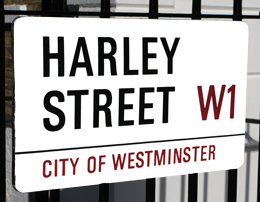 Our practice is 10 minutes walk from Bond Street, Oxford Circus, Regent's Park and Great Portland Street tube stations. For cancellations we would appreciate 24 hours notice. If you have any specific needs, please call in advance so arrangements can be made. We always see emergencies on the same day. If you have a dental emergency outside normal hours, please call our out of hours emergency number.